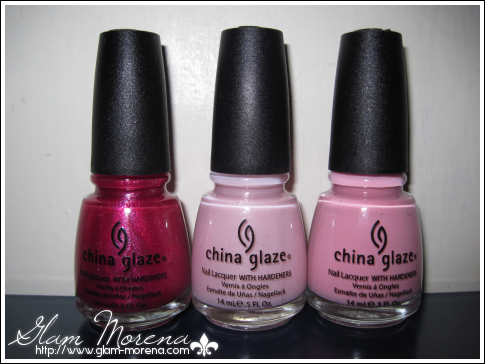 Glam Morena: Sneak Peek: China Glaze Fight Like A Woman. 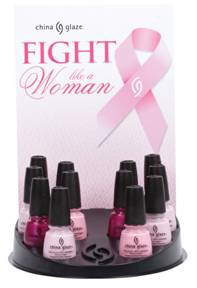 Sneak Peek: China Glaze Fight Like A Woman. Hello everyone, I have a sneak peak of upcoming China Glaze Collections. I'm going to introduce you to one of them coming out this October. What are your thoughts on the collection so far? those colors look so gorgeous and girly! will definitely be getting one of them, especially empowerment! They look gorgeous! Such a great cause too! i love baby pinks colors ,, awesome !